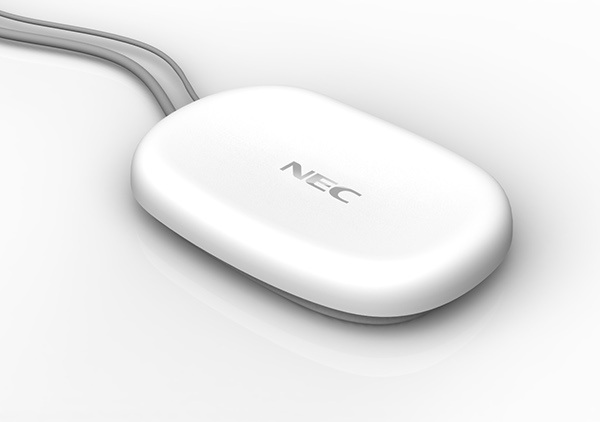 At The Sea, I led the team in designing a new suite of services for the global operations teams at NEC and then the industrial design, prototyping and manufacturing liaison of NEC's latest small cells. The SEA Managing director, Paul Phillips, says “Unlike most products of this type our design is a simple, organic, asymmetrical form. As well as creating a tactile and beautiful looking object, the design is practical, dealing with the potential mess of cables by obscuring the connections beneath the smooth bowl-shaped top cover. This distinctive family of products have a shape, size and finish enabling the technology to be delivered whilst respecting both domestic and office interior environments. The innovative outer casing helps to cool the internal components, with the overlapping top cover providing a hidden continuous vent around the unit. 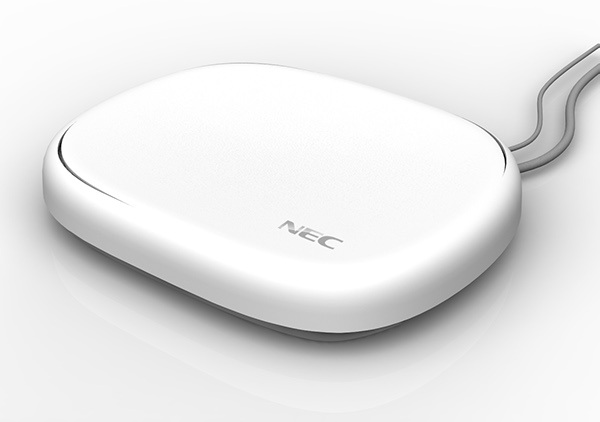 This complements the highly energy efficient power consumption (over 50% lower than EU regulations). 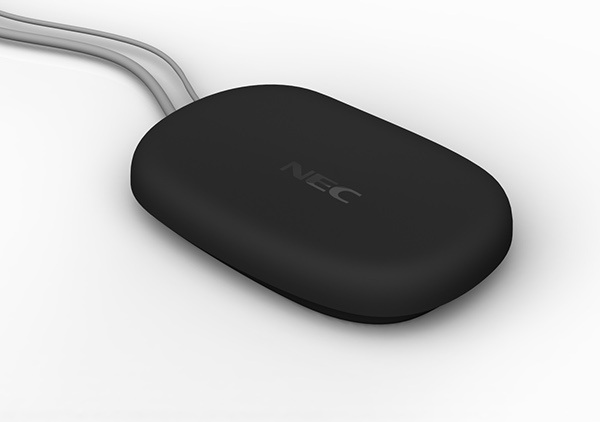 The design provides a flexible solution to enable clear operator branding to be applied in line with NEC’s customers’ marketing and brand requirements. Simple plug and play operation; Casing made from recycled plastic; Single solution for all bands including GPS antenna.